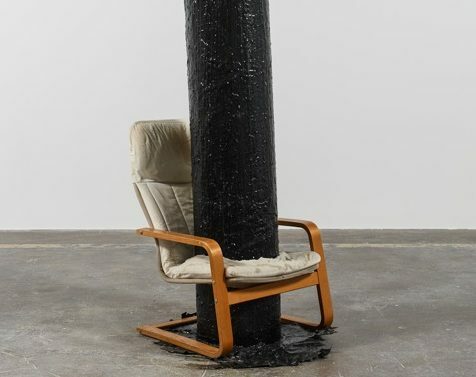 Ruffneck Constructivists, a group exhibition curated by artist Kara Walker, brings together 11 international artists in order to define a contemporary manifesto of urban architecture and change. 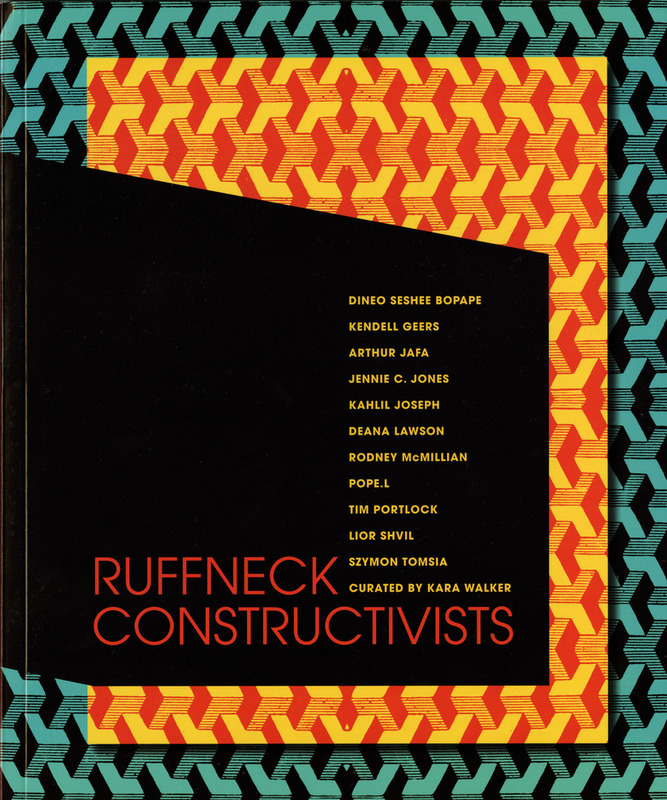 As Walker states, “Ruffneck Constructivists a redefiant shapers of environments. Whatever their gender affiliation, Ruffnecks go hard when all around them they see weakness, softness, compromise, sermonizing, poverty, and lack; they don’t change the world through conscious actions, instead they build themselves into the world one assault at a time.”The exhibition features sculpture, photography, and video by Dineo SesheeBopape, Kendell Geers, Arthur Jafa, Jennie C. Jones, Kahlil Joseph, Deana Lawson, Rodney McMillian, William Pope.L, Tim Portlock, Lior Shvil, and Szymon Tomsia. 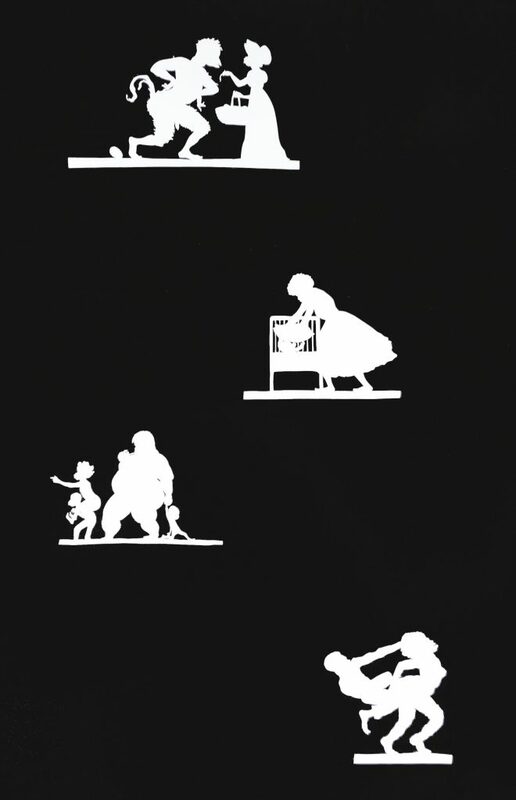 Essays by guest curator Kara Walker, and architect Craig L. Wilkins.